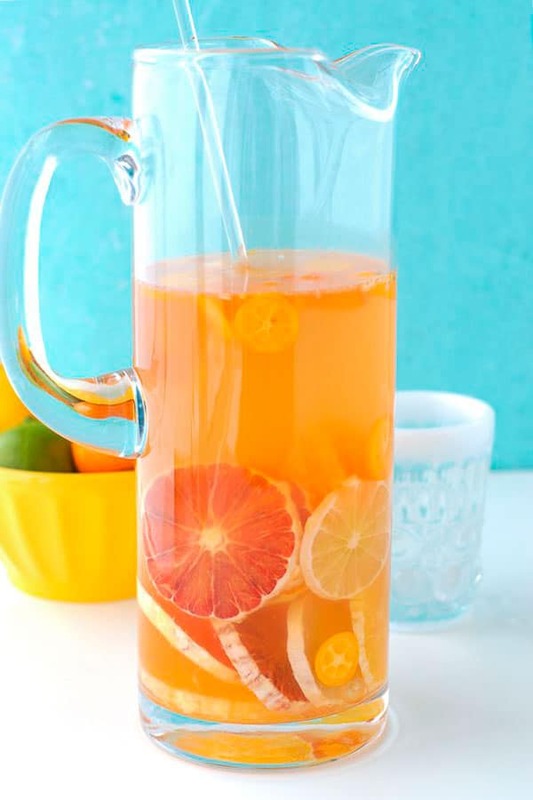 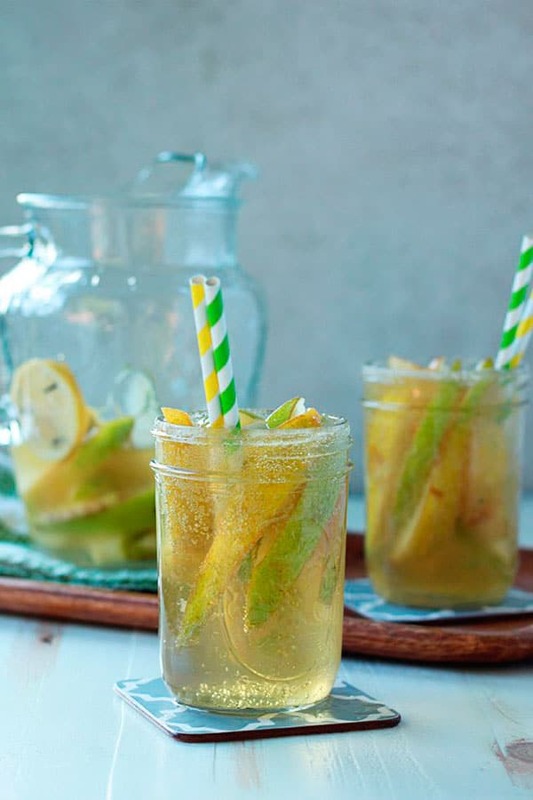 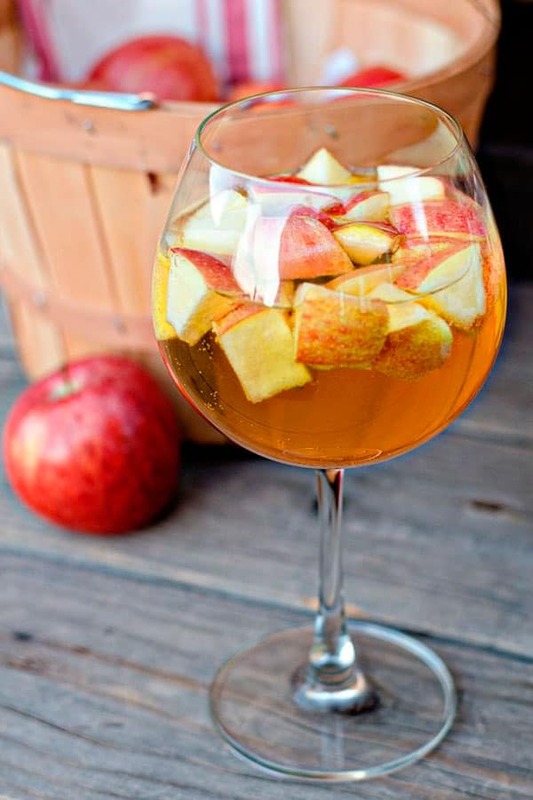 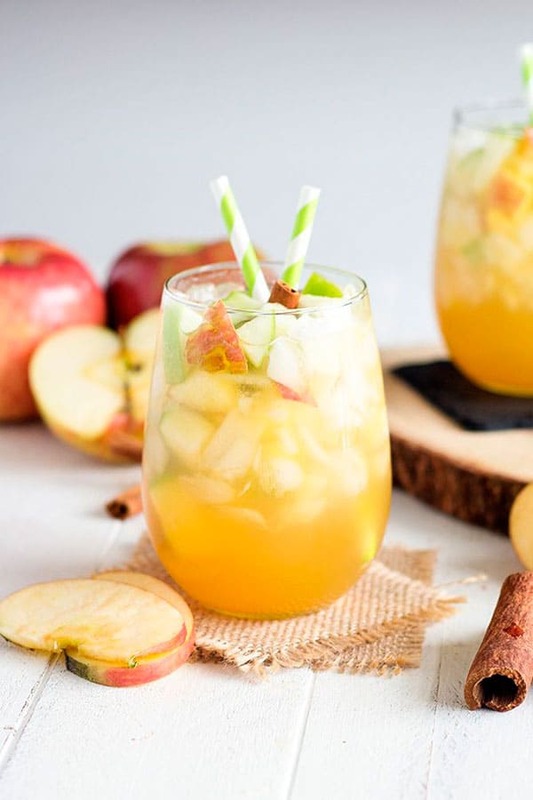 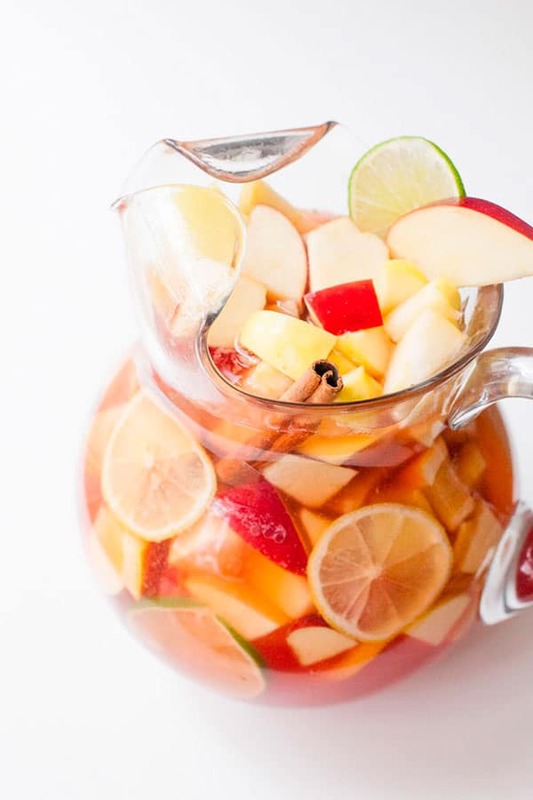 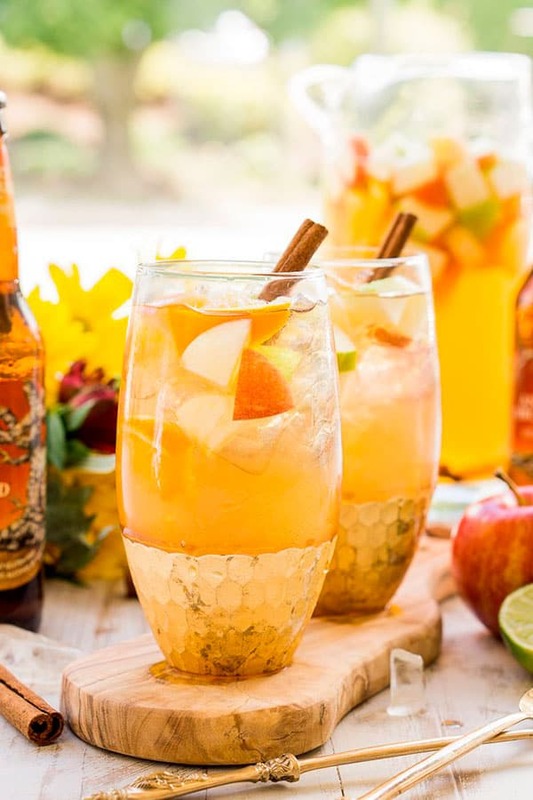 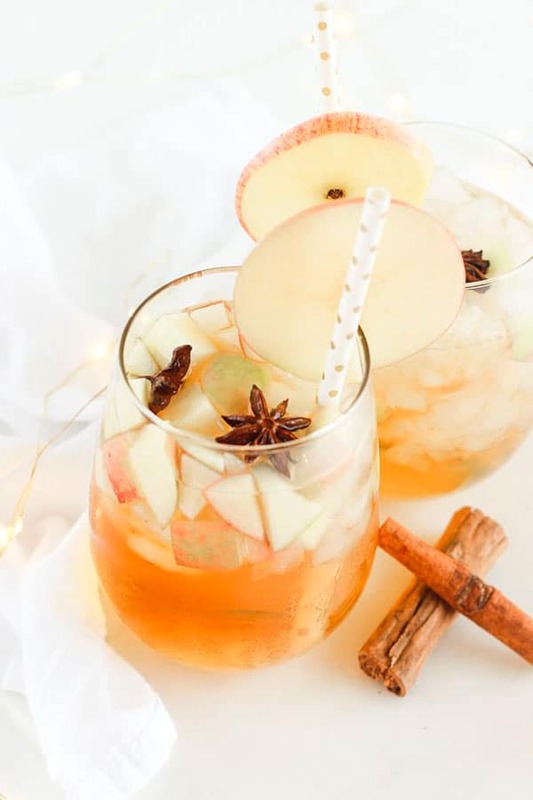 These sangria recipes add a fun twist to the popular wine-based drink. 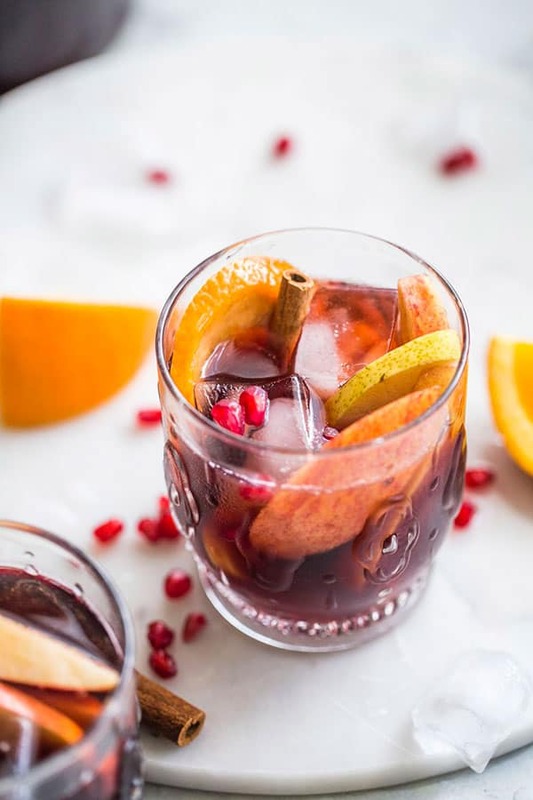 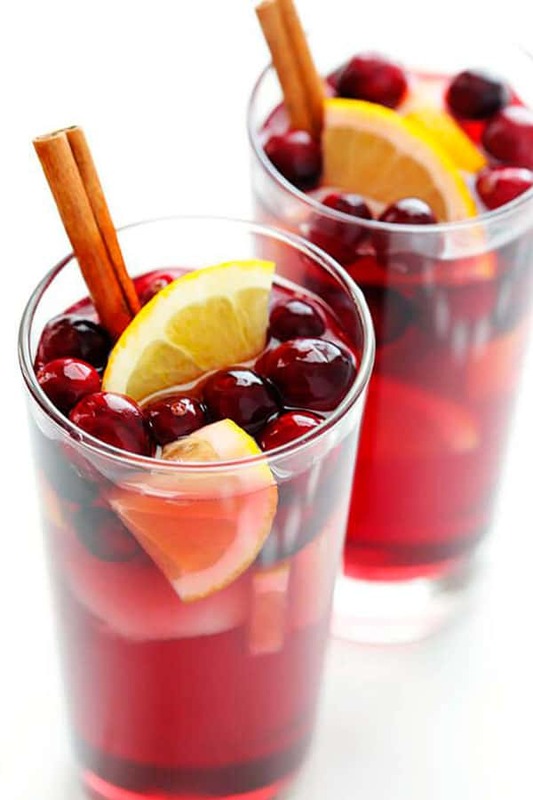 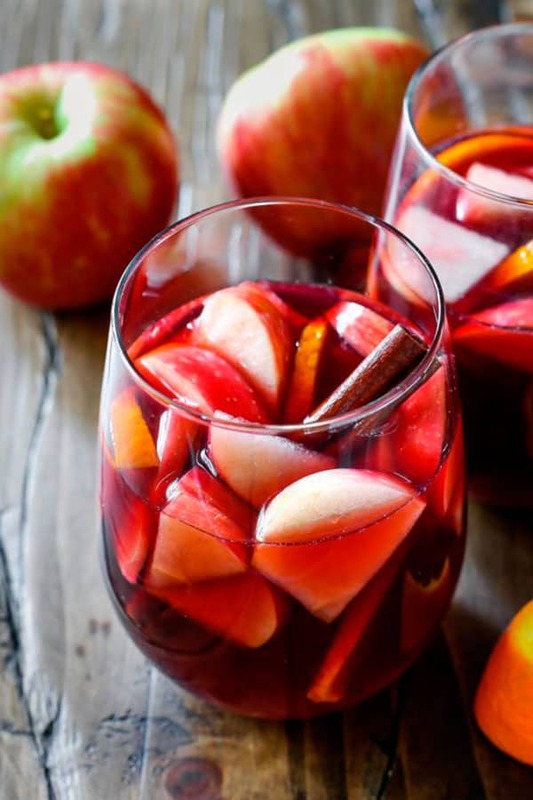 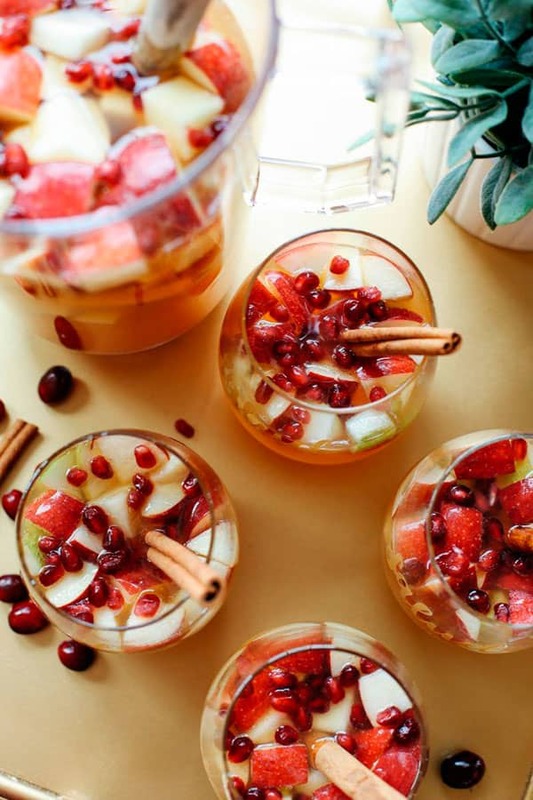 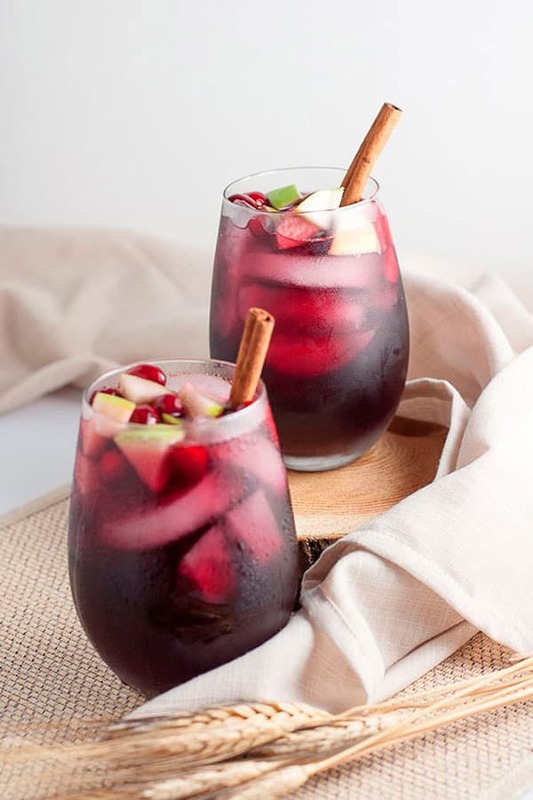 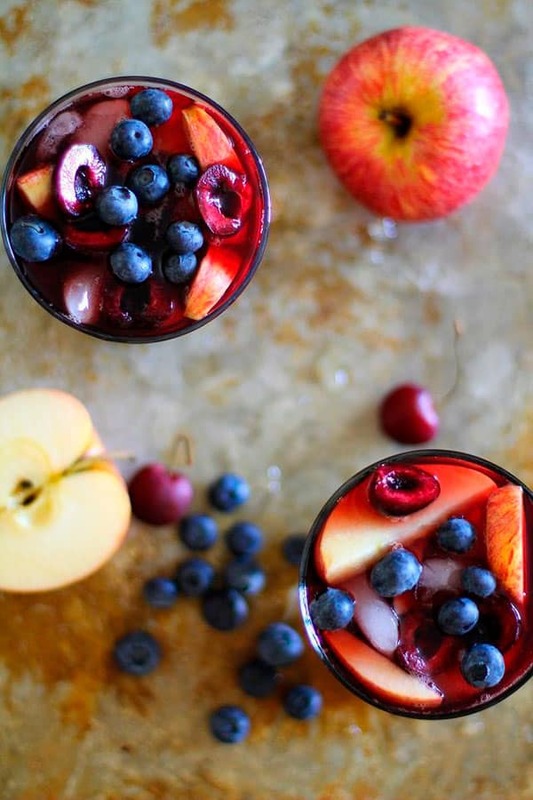 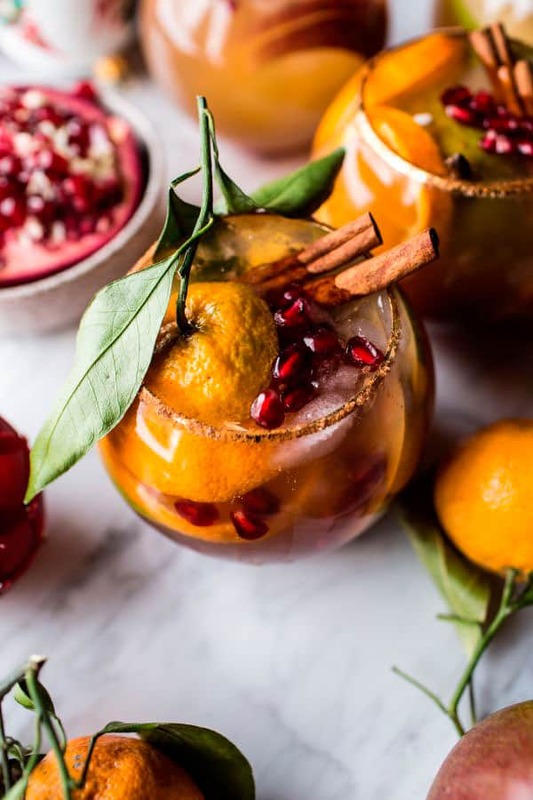 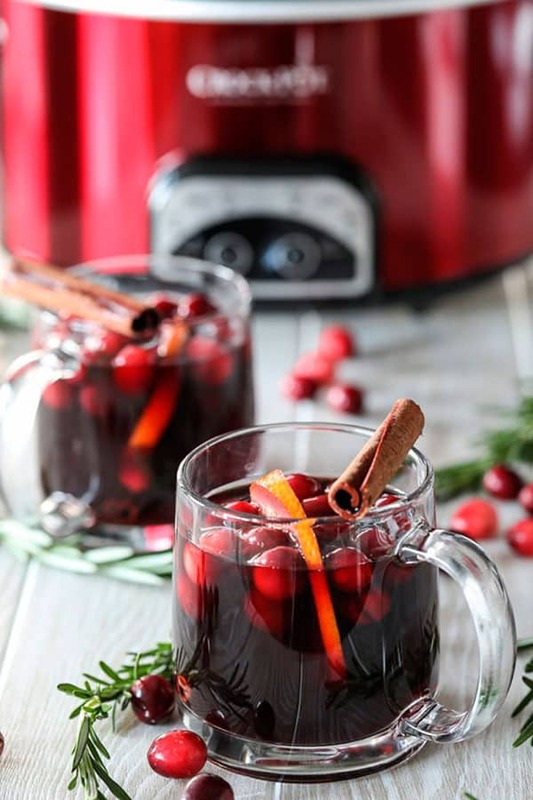 The holidays are here, so it’s time to bust out the sangria! 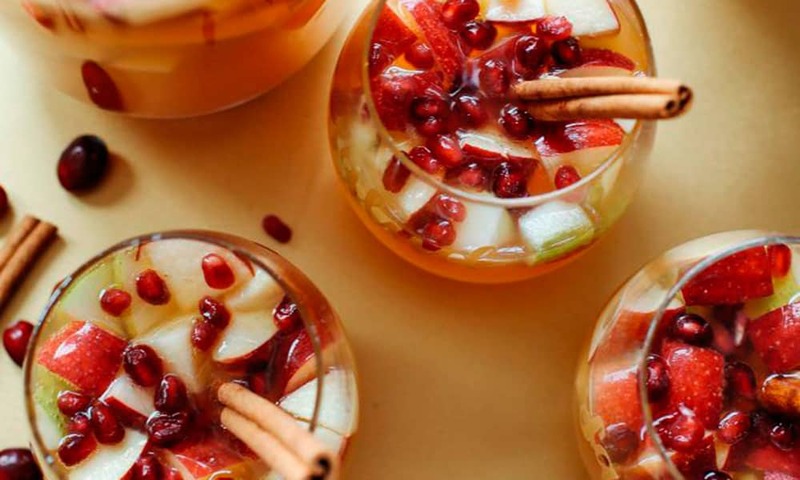 These recipes are guaranteed to be a hit.